Keep extra fuel close when you're on a long adventure with a Kolpin® Fuel Pack Bracket. The universal design fits most ATV tubular steel, UTV frames up to 2" or square tubing. Utilize your entire ATV rack with the 1/4-turn action knob that lets you quickly secure a large Kolpin 4-gal. 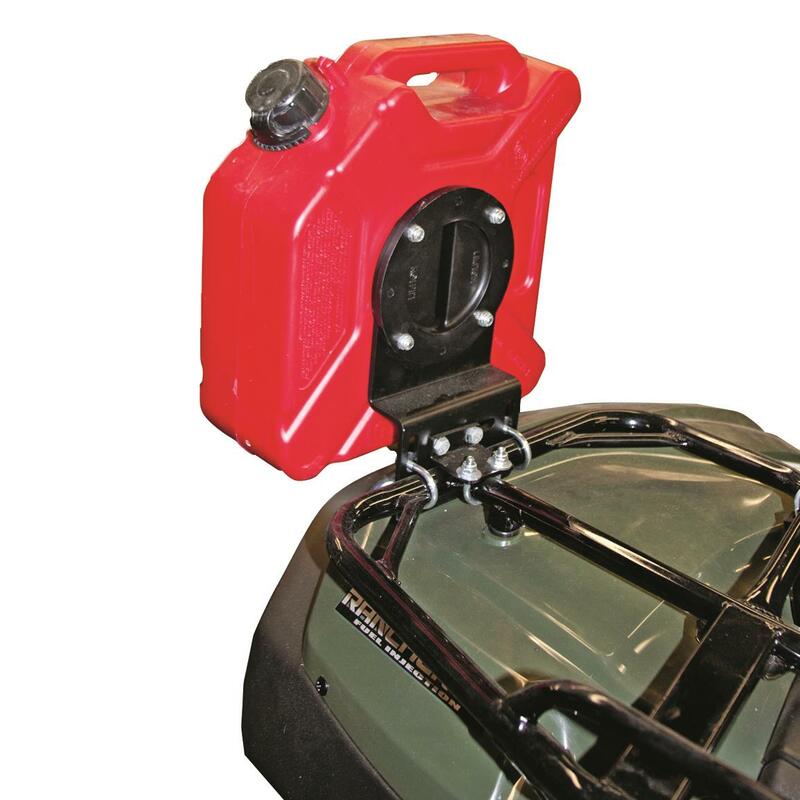 Fuel Pack (sold separately) vertically on your ATV with the use of a pair of brackets. 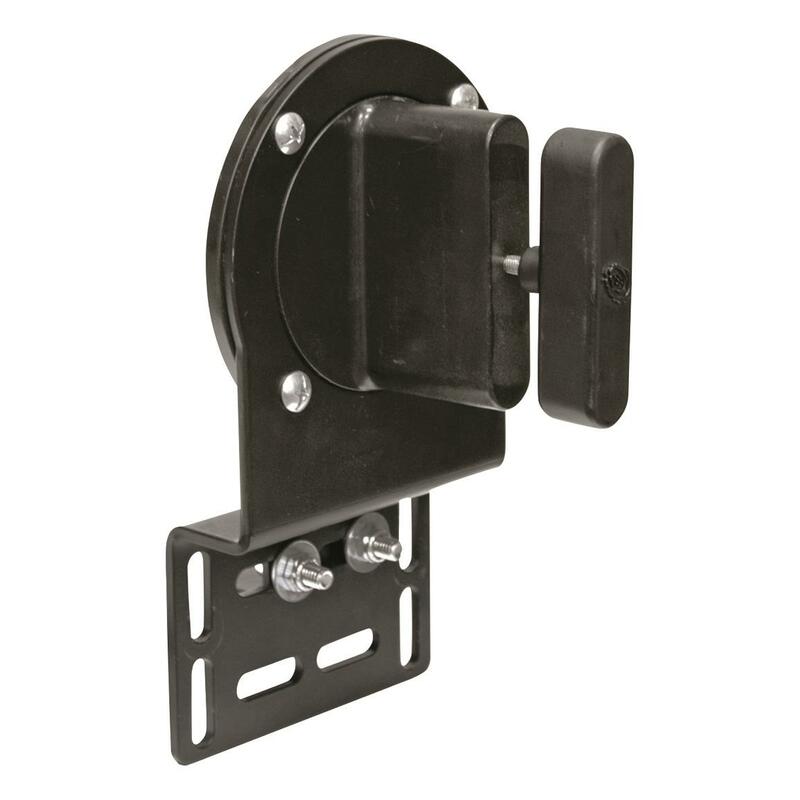 Dimensions: 6" x 10" h.
Kolpin Fuel Pack Bracket is rated 3.0 out of 5 by 2. Rated 1 out of 5 by saber from This is not a universal bracket this mounting system didn't fit the fuel container, now I have to purchase either a new bracket or fuel cell.